We are currently seeking a part-time Foxfield Preserve Associate to assist the Manager with sales, operations and promotion of the Foxfield Preserve nature preserve cemetery. Selected candidate will offer formal presentations for diverse target markets, meet with individuals, and assist with services. Position is 16-20 hours per week, with mandatory Saturday hours. for nature education and conservation. 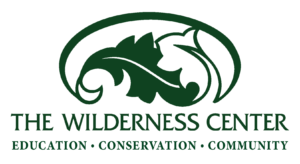 View the full job description and requirements on The Wilderness Center’s website.